Anamarija Kamin, with MA in International Relations, is acquainted with working in various fields and working environments in Slovenia and abroad. Implementation and supervision of development projects were primarily objectives of her work while working at the European Delegation in Turkey. Besides she gained diplomatic skills as a trainee at the Embassy of the Republic of Slovenia in Turkey. She was also active in the local youth organisation for several years, and thus faced the challenges of youth work. She says that her work at the Development Centre of the Heart of Slovenia opened many new possibilities for active participation and engagement in the local community and offered an ongoing process of new knowledge. Working on youth projects and European projects for business development reflect her desire of better conditions for young people and all who are part-of and are shaping-up this wonderful region. With this, daily motivation for work continues. And it is our green nature and many possibilities for outdoor activities that keep her happy and active during her free time. As a member of Development Centre Igor Košir works an various entrepreneurial projects and in closely with local stakeholders and partners. Prior to this he was a senior consultant in the field of ICT, product development and silver economy. He began his career in multinational company Schneider Electric, where he was Product manager responsible for launching new products on the market. From 2005 to 2014, he took several managerial roles (Strategic purchasing, R&D and CEO) in one of the main Slovenian ICT SME. He was also responsible for the R&D projects, which were partial financed by the EU funds and National development funds. He was also working as an independent consultant, mainly helping SMEs developing and lunching new products. Anita Molka has a university degree in Sociology – she is a human resources manager with working experience in business and project consulting. Her past experiences include managing tender applications for the acquisition of grants from EU funds for companies, organisations and municipalities and drafting business plans and marketing strategies. She is a co-author of the manual “All you need to know about employment”. 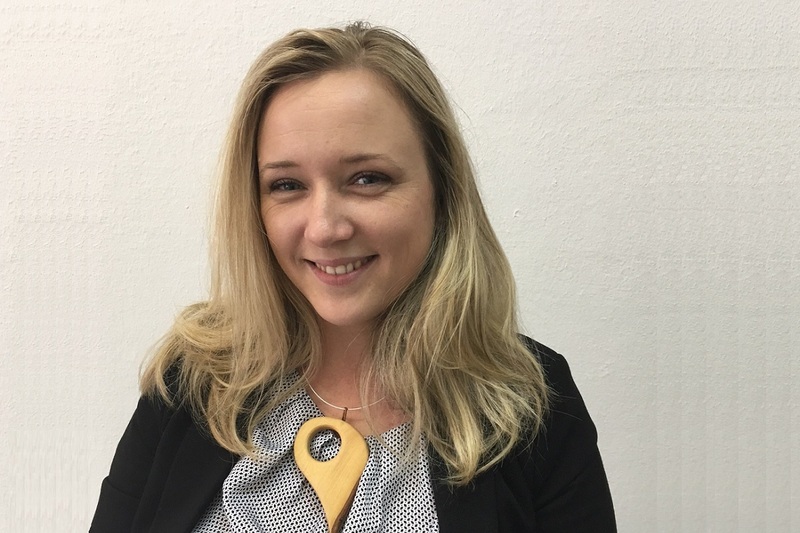 Anita joined the Development Centre of the Heart of Slovenia at the beginning of 2014 and is in charge of the entrepreneurship development, administrational and financial management of EU projects and VEM consulting, as well as the registration for sole traders and companies with limited liability. She is also actively involved in projects that promote the active participation and entrepreneurship among young people. Anita likes to spend her leisure time actively. She is a mother of two sons and a sportswoman by heart. She finds her peace in the mountains. Mitja Bratun has been working in the Development Centre of the Heart of Slovenia for more than seven years. So far, he has gained knowledge in the field of entrepreneurship, local community development and rural development. He is currently working in the field of rural development and managing Local Action Group The Heart of Slovenia, which presents an opportunity for the project holders from the local environment to obtain funds from the European Union. He is responsible for the implementation of development projects for the municipality of Dol pri Ljubljani and is a qualified VEM point clerk. Mitja is peaceful, persistent and down to earth. He loves spending time with his family and friends. He also likes hiking, playing football and cycling. Eva Vovk holds a bachelor's degree in Cultural and Social Anthropology. 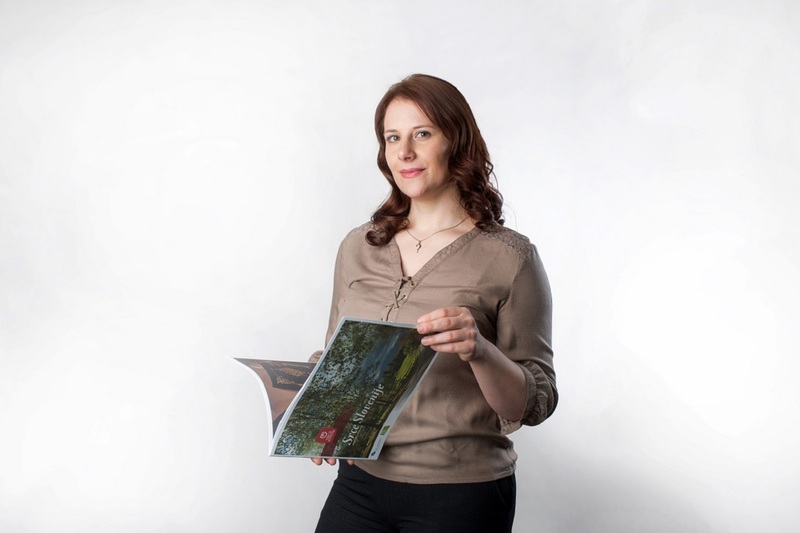 Her work experiences are covering the areas of cultural and sporting events organization, and graphic design. In the team of the Development Center of the Heart of Slovenia she is responsible for the promotion and development of tourism. She also works on European projects, where she has the role of the Communicaton Manager. She believes in authenticity and sincerity. In her spare time Eva spends a lot of time reading books and loves a long walk in the nature with her four-legged friend. Suzana Medved is an organising manager by profession, that is why she takes great pleasure working in the field of entrepreneurship. As a VEM consultant she implements registrations for independent contractors and companies with limited liability. At “one stop shop” entry points entrepreneurs get all the information they need for entering the world of entrepreneurship. Nowadays it is especially important that services are at hand for entrepreneurs, since they create added value in the environment, spread society’s welfare and create new jobs with their activities. In addition to entrepreneurial consulting, Suzana is responsible for accounting management. She spends her leisure time with her family. Mija Bokal is an ethnologist and cultural anthropologist by profession as well as at heart. She also likes studying and co-creating people’s way of living. Her field of activity in the Development Centre of the Heart of Slovenia is entrepreneurship consultancy and also heritage in all its forms. Mija gladly makes time for people, listens to them and helps them. These qualities are very useful by working at LAG The Heart of Slovenia. On a nice day, she enjoys discovering nature by bicycle or on foot. She is especially keen on working with children and youth. Recenty, she has been juggling between work and family, for three girls eagerly wait for her to come home from work every day. 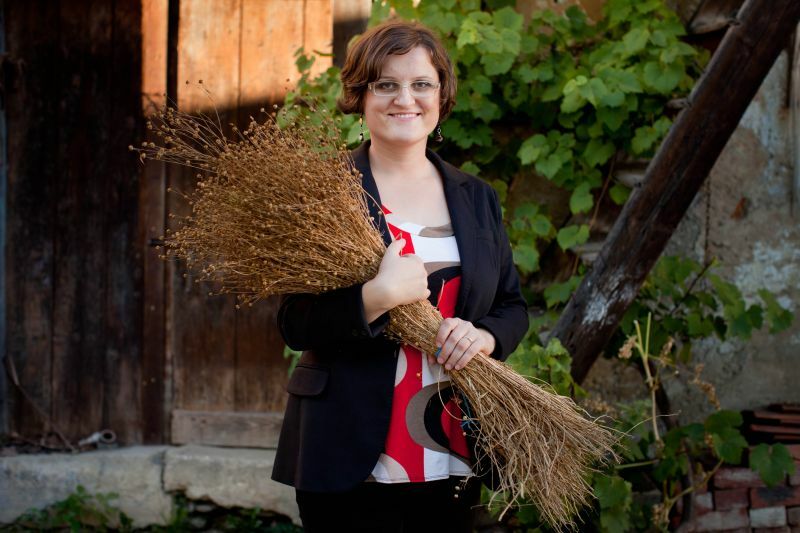 Tina Vatovec is qualified professional in the field of agriculture. 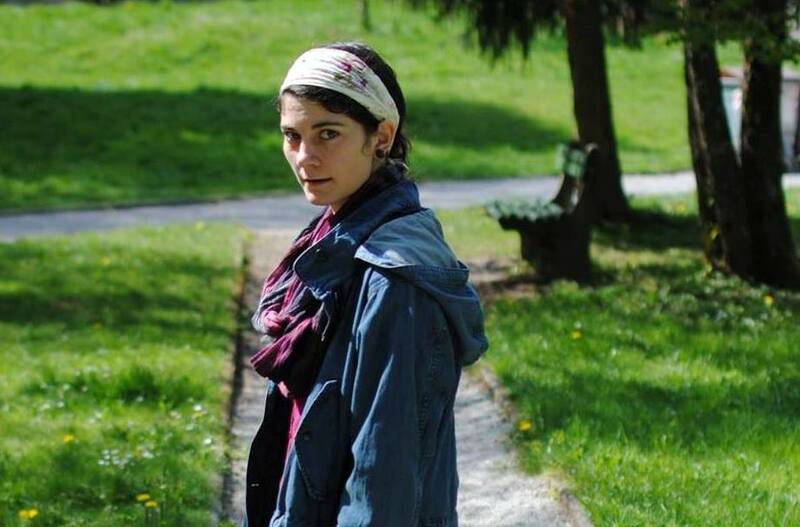 In the Development Centre of the Heart of Slovenia, she is working in the field of rural development. Currently she works on projects within the framework of the local action group Srce Slovenije, primarily through assistance in the preparation and realization of projects. In the past, she has already participated in several European projects in tourism and in the agronomy areas. She has also get some experience in organizing various events. She is aware that the role of the Center's work, and consequently of her work, is the active participation in improving the quality of life within the local communities in the Heart of Slovenia. Helping others is a goal, which is why she wants to complete all her assigned tasks successfully. Tina likes spending her free time in nature with her family and friends.